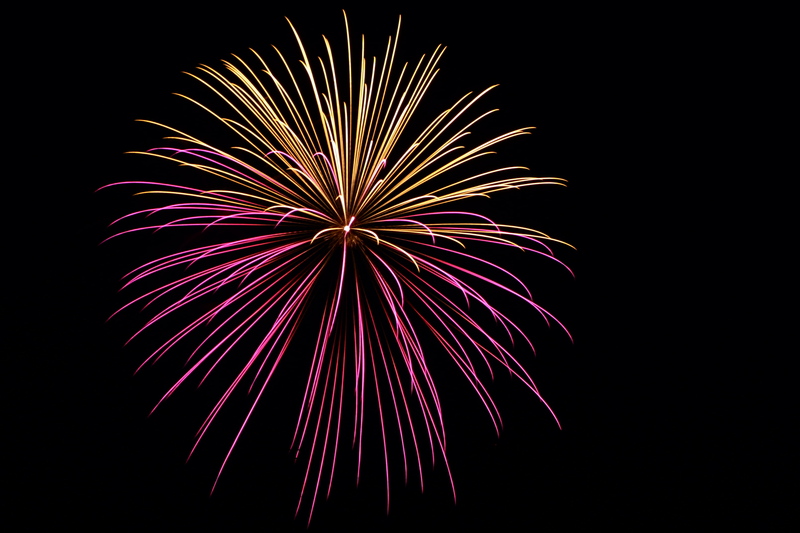 What Careers are there in the Fireworks industry? Remember, remember the 4th of December. Or was it the 6th of September? WRONG. It’s today. And although there have been plenty of fireworks going off over this week, today’s the day they’ll probably be the biggest. A lot of work goes into a fireworks display, from the creation of the fireworks, to the designing of the show, and it can prove to be an interesting and challenging career that you may not have thought that much about before. 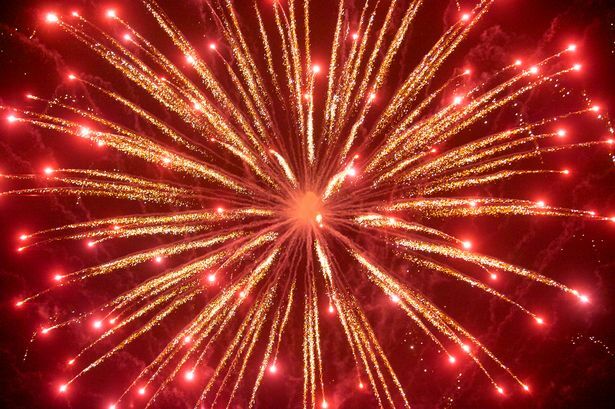 If you always gazed up in awe at the colourful explosions, or felt dizzy with wonder when you saw a catherine wheel, have a look at the ins-and-outs of the fireworks industry. A solid understanding of science is an important grounding for any pyrotechnical career. It’s good to have the right a-levels and a relevant degree to stand you in good stead, as you’d be dealing with highly volatile chemicals, and it’s important to know how they go together and what will happen if they do. An in-depth knowledge of chemistry is vital for this, and knowledge of physics is highly important to understand aspects of a fireworks show, such as trajectory and wind. There isn’t any formal qualification, such as a degree in fireworkology no matter how much that sounds like fun, but it is possible to get qualifications from the British Pyrotechnists’ Association, which is incredibly useful. From there, you can find work in a number of different areas. From designing the fireworks themselves, to choreographing any firework display you can imagine. These displays can happen anywhere, from birthday parties to royal weddings, so there is room for growth and progression within the industry. You can even design the pyrotechnics for a rock band’s stage show, or orchestrate the explosions in a movie. A lot of being a firework technician involves wiring the rockets into the rig, so that you can set fireworks off at the push of a button, while crawling around in the mud. It’s not a glamorous start to the day, but the real thrill of the job is seeing it come together at night, to see your work and your vision delighting an audience. You would also have to be well prepared for anything to go wrong, as well. Fireworks might fall over, be aimed slightly wrong, not go off at all or all go off at once. It’s up to you to make sure that everyone is kept safe and that you can adapt quickly and efficiently to any potential technical problems. You are playing with fire, after all. So don’t get too attached to your eyebrows. Fireworks have come a long way, which is good, since they have existed now for about a millennium as one of the nicer early uses for gunpowder. This means that you can be much more visionary with your designs. Synchronising fireworks displays with songs and music is a popular display for more private functions, but you can still scale that up to performances at Wembley. Displays have even become popular during the day, with specialised fireworks that work well in the sunlight. 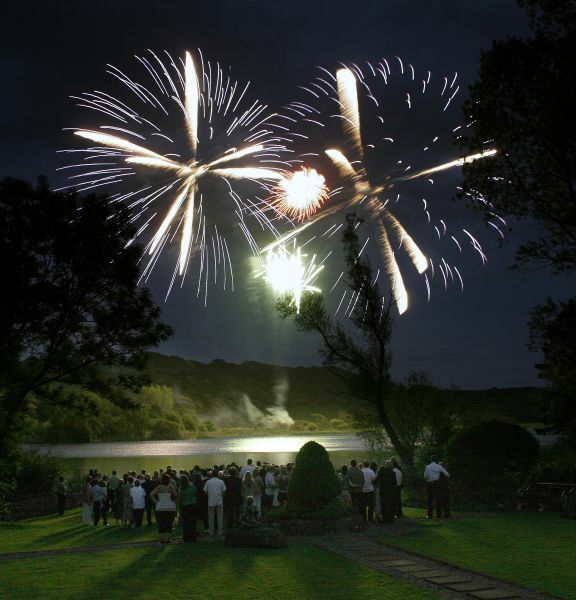 The best way to get things moving, is to get in touch with various firework display companies, as they will often be happy to bring you along to a show to see the pyrotechnics in action. It’s a good way of seeing if you think it’s right for you. And since it’s fireworks day, if you’re over 18, why not pop out, buy a couple, and see if you can set up a great show in your garden to get a taste for it. And here’s a helpful interview with a senior display supervisor to hear what it’s like first-hand. This entry was posted in Job Advice and tagged career advice. Bookmark the permalink. ← Top 5: Mobile Phone Apps to Improve Your Working Life.